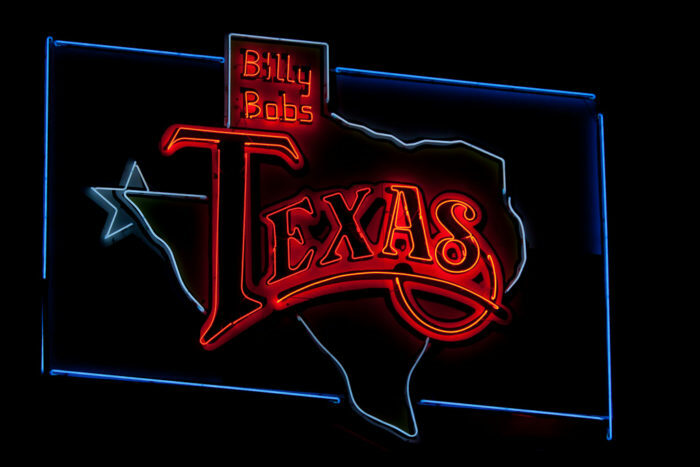 The legendary Billy Bob's Texas debuted in 1980 at the height of the "Urban Cowboy" craze. John Travolta's 1980 hit movie seemingly overnight transformed America from disco-mania to an urban version of country and western. The nightclub opened in a defunct department store. 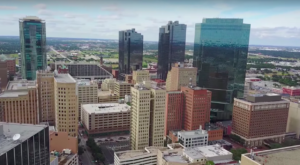 Fort Worth's Stockyards were already a top draw. 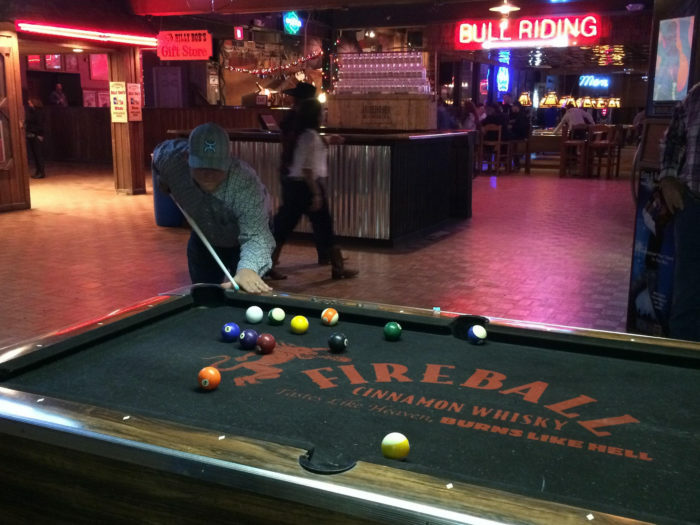 The location's authentic history and vibrancy made the honky tonk an instant success. 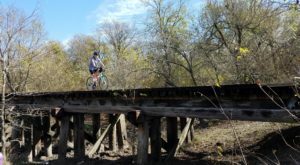 Billy Bob's is walking distance to the Main Street Stockyards area, which adds to the fun! 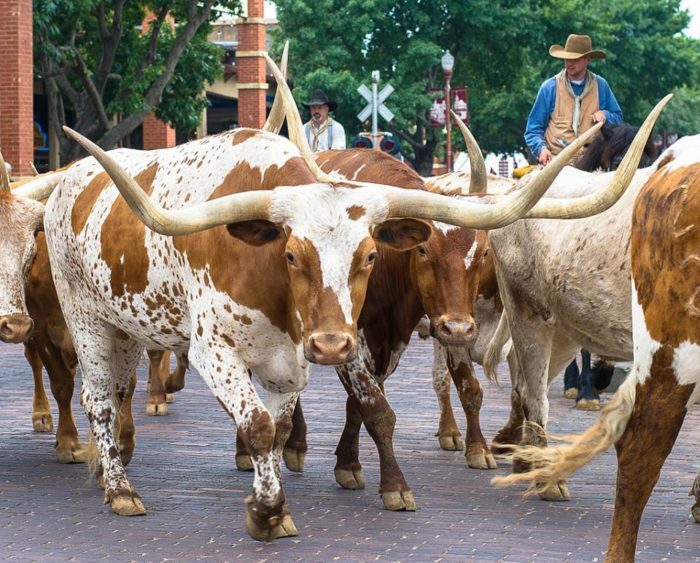 You can see longhorn cattle drives twice daily, and they continue to impress tourists and locals alike. 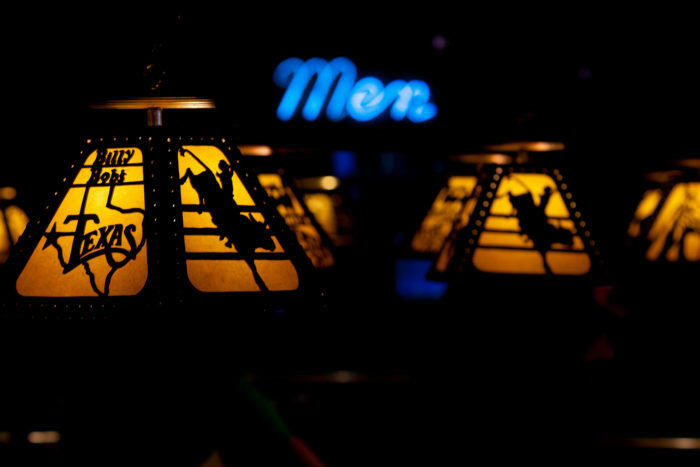 Billy Bob's interior features western touches throughout the expansive facility. 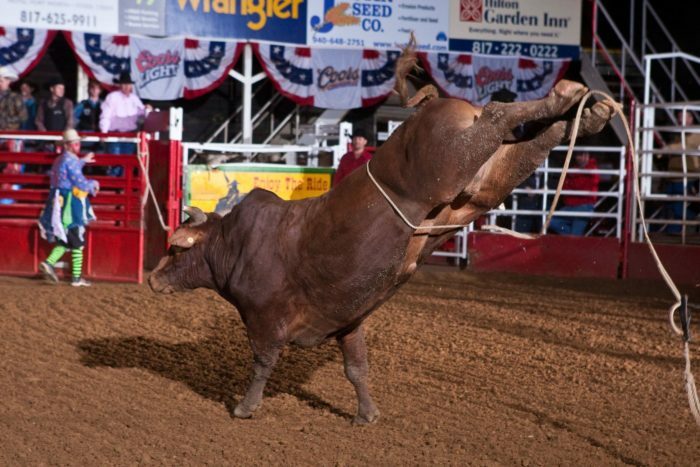 Somehow riding a mechanical bull doesn't quite measure up to seeing the real thing in action. 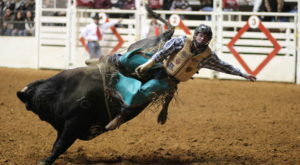 Live bull riding is featured on Friday and Saturday nights. 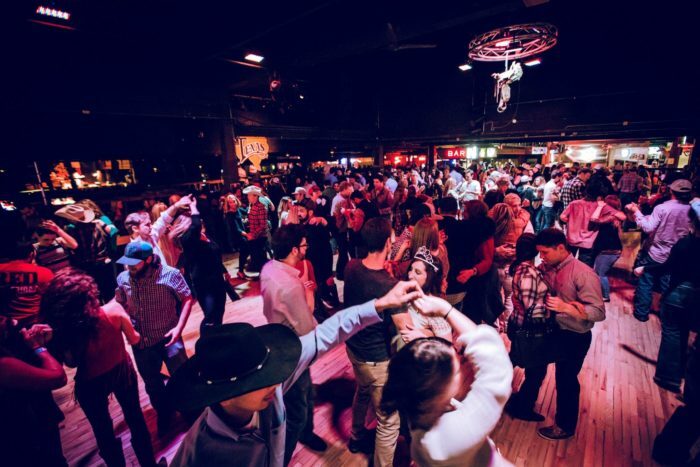 Don't know how to do the two-step or line dance? That's okay. 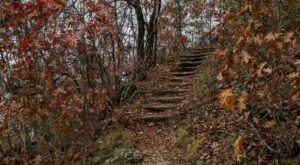 Free lessons are offered here at 7 PM every Thursday! ... and listening to great live music. 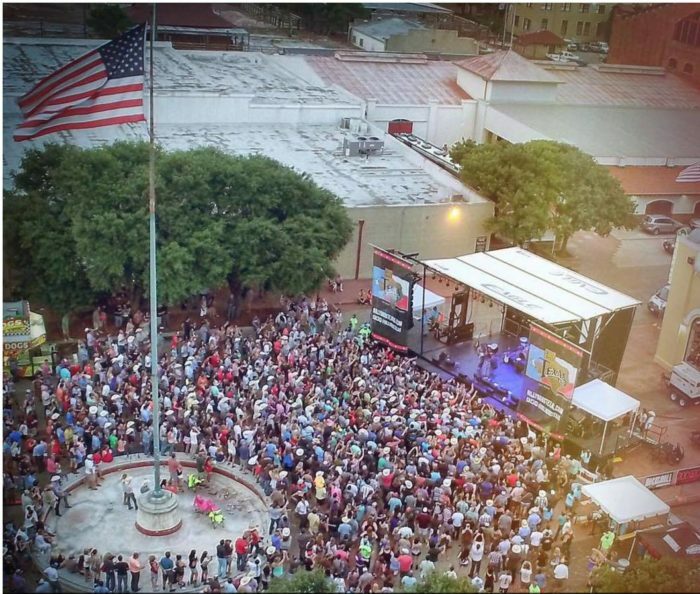 Did you know that Willie Nelson has played at Billy Bob's more than 50 times? Plaid or not, you're welcome here! 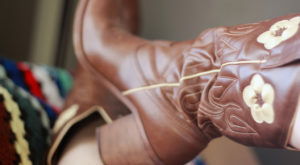 Cowboy boots are optional as well, but we think tennis shoes are hard to slide across the dance floor. There's no mirror-ball on the dance floor, but the glittery saddle does the trick! Festivals are another big draw here, like this one on the 4th of July. 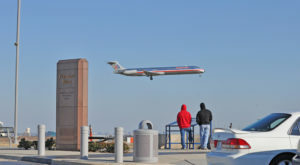 You just never know who will show up at this iconic spot in Fort Worth! 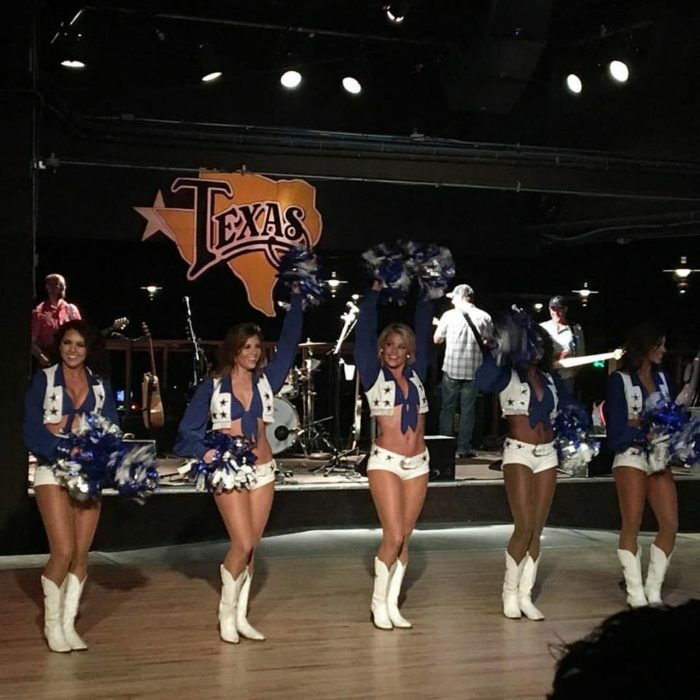 The Dallas Cowboys' Cheerleaders have thrilled the crowds on more than one occasion. 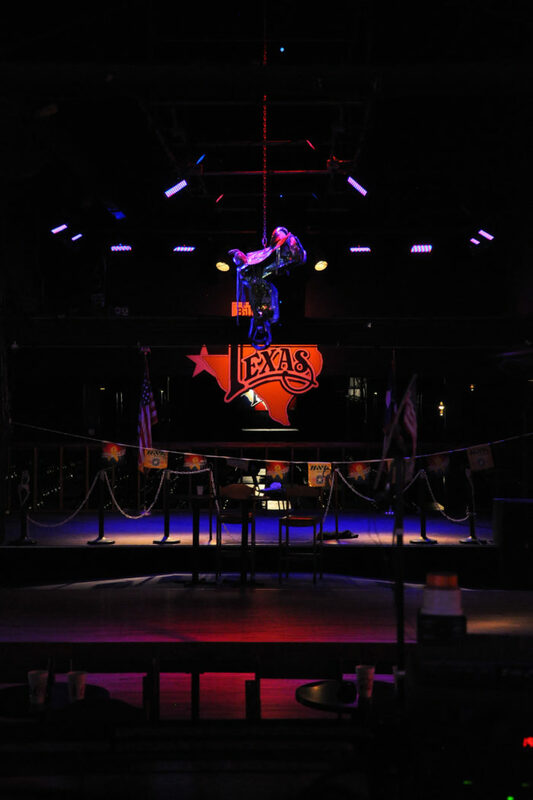 Billy Bob’s Texas isn’t just known for being the World’s Largest Honky Tonk, either. 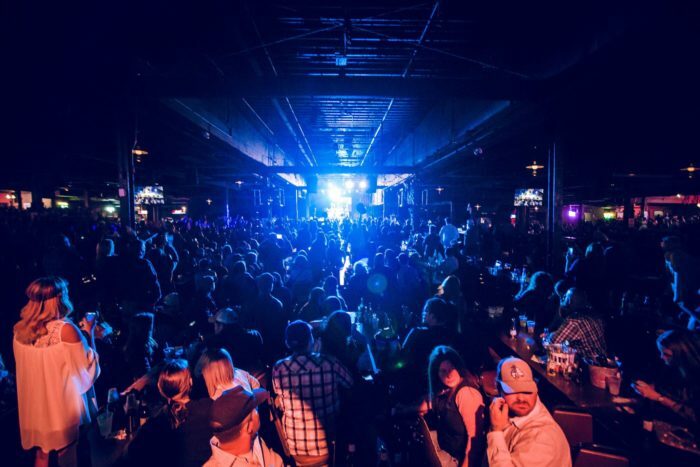 The nightclub celebrates other claims of notoriety as well, such as this fun fact: Merle Haggard made the Guinness Book of World Records for buying the largest round of drinks when he purchased 5,095 shots for the entire crowd at the club one night. 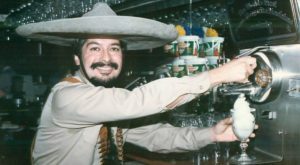 The bill totaled $12,737.50 and equaled 40 gallons of whiskey! 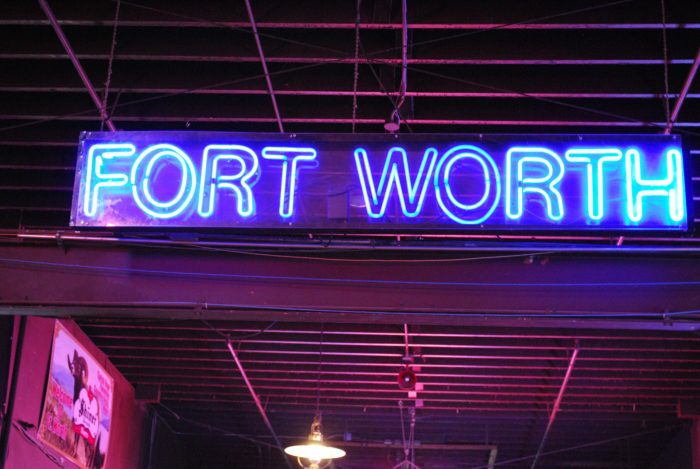 You can find this legendary bar in the historic stockyards at 2520 Rodeo Plaza in Fort Worth. 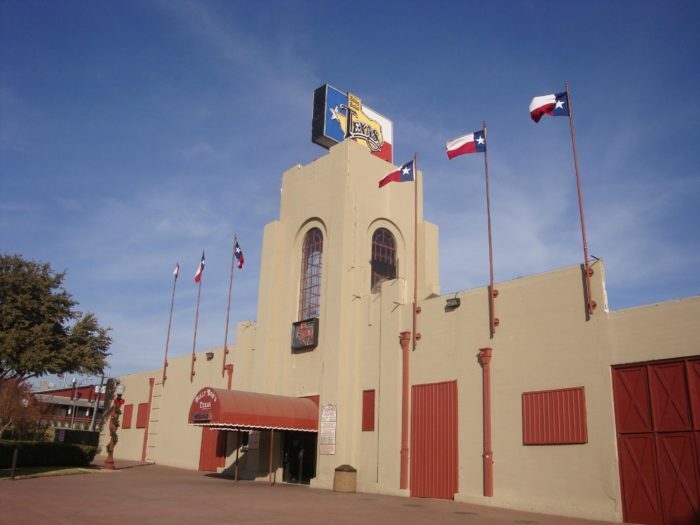 Have you ever visited Billy Bob’s Texas, and if so, what was your favorite memory? Did you attend for a concert or show off your skills on the dance floor? 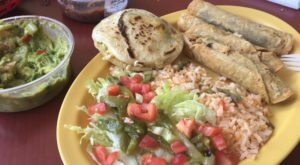 We’d love to hear about your experience. 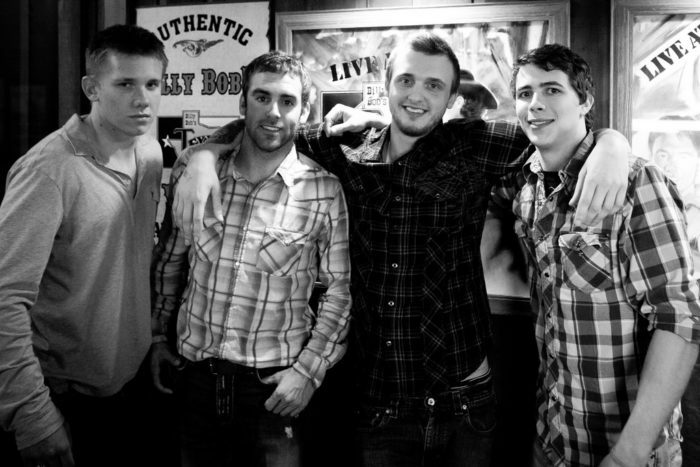 Be sure to check out their concert schedule in order to plan your next visit!